Hangar Design Group has been commissioned by Cantine Due Palme to design and organize a special launch of the winery’s products on the Chinese market. 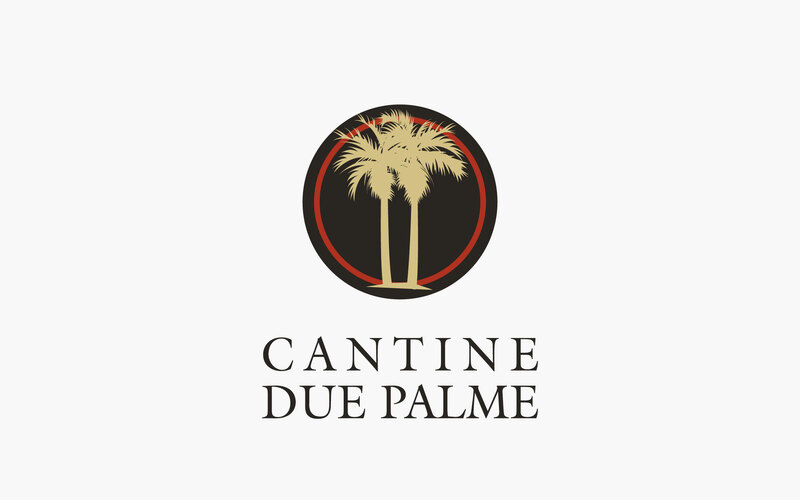 Cantine Due Palme is a large cooperative cellar based in Salento, deep in the heart of Apulia, led since its foundation by Angelo Maci, a graduated agronomist at its third generation of wine-makers. Cantine Due Palme has grown over the years up to 400 growers – carefully selected on the grounds of their owning old vines situated in premium sites – and it is recognized today as one of the finest large-scaled cellars operating in the region.